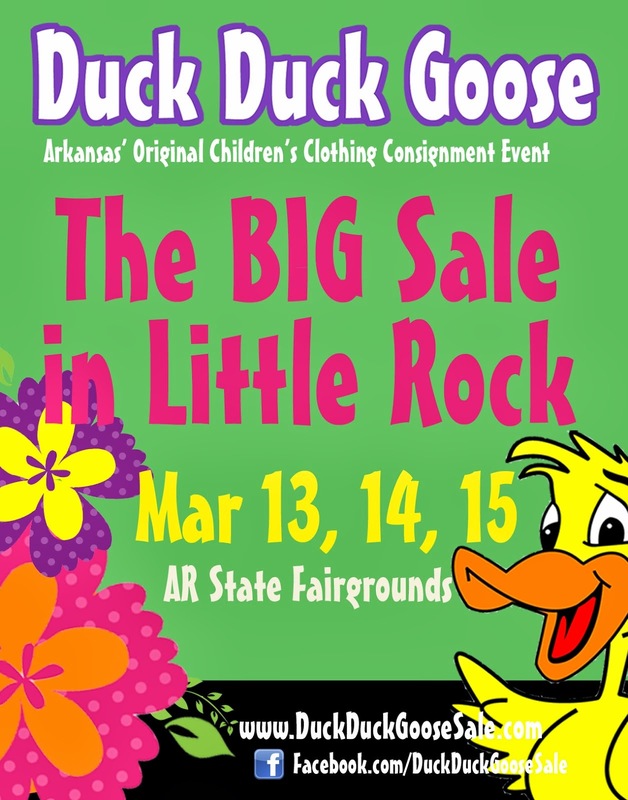 Several businesses which provide goods or services to young families are featured at the LITTLE ROCK sale each season. 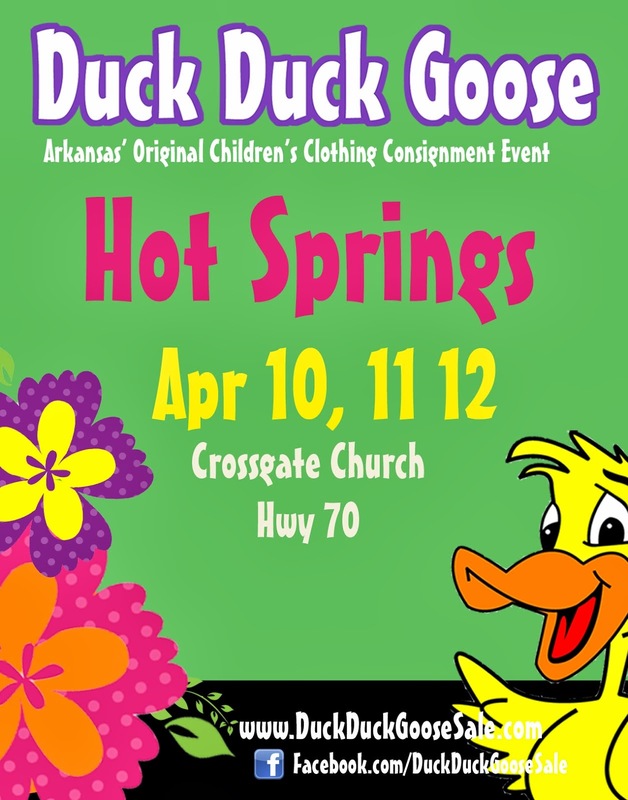 We've got some NEW vendors to highlight (yeah! ), and of course, the tried & true people who you have come to expect are returning. We try to be very selective in choosing our vendors - hope you enjoy this season's line up!